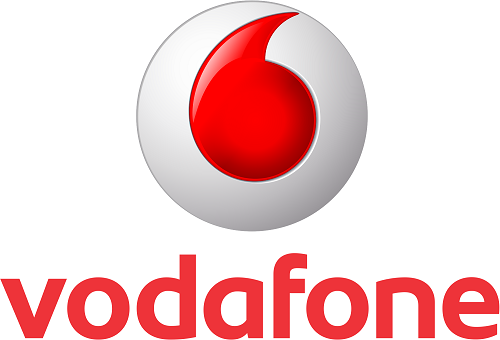 Recently Vodafone has launched the fifth edition of their flagship initiative MOBILE FOR GOOD AWARDS 2015 in partnership with NASSCOM foundation on Mumbai, June 25 2015. We are from the few media who got invite for this event. The Awards recognise and support emerging talent and innovative mobile solutions from NGOs and ‘For profit’ enterprises that facilitate community empowerment and inclusive growth. Chief Guest Mr. Ishmeet Singh, Business Head, Mumbai circle, Vodafone, Mr. Shrikant Sinha, CEO, NASSCOM Foundation, Ms. Madhu Sirohi, Head, Vodafone Foundation, India, Mr. Ishmeet Singh, Business Head, Mumbai circle, Vodafone and Mr. Sumeet Srivastav, Ex-CEO Monsanto have addressed the media. This winning innovations will be recognised across two categories – ‘Leading Change Maker – NPO’ and ‘Leading Change Maker – For Profit’. Innovative mobile driven solutions in four critical areas of Health, Education, Agriculture & Environment and Women Empowerment & Inclusive Development will be selected from both the categories. This year, there will also be a special award for a Government led solution for achievement in the NPO category. So Vodafone is also taking an initiative with government official for social development by integrating smartphone application empowering user for taking action about it. So taking it to media level it’s our duty to inform you about this. If you have qualified this award do apply for this award. This will provide you to get good finance and mentoring for faster social development and improve all over the society.